The handmade nature of all our bags, accessories, knitwear and toys make our production processes inherently environmentally friendly. 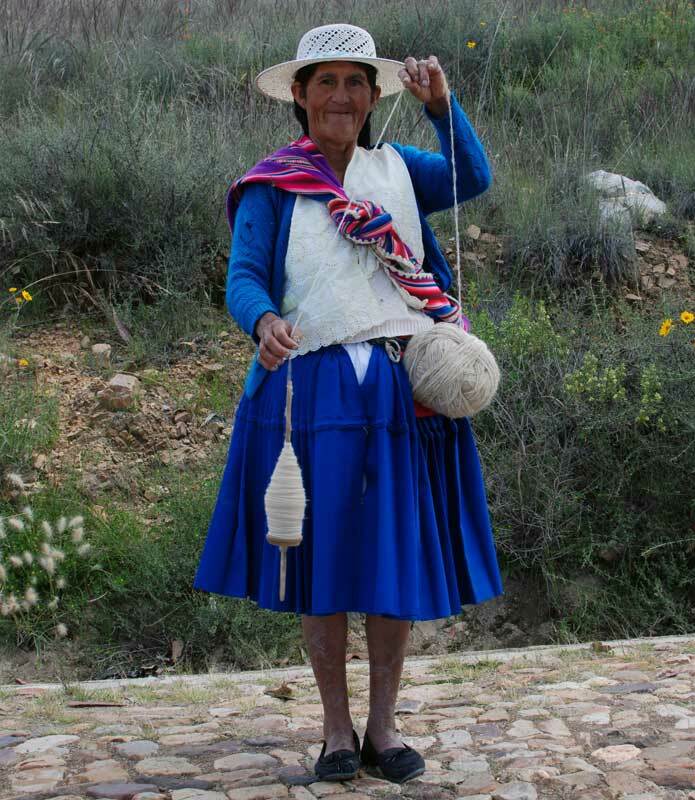 As a handmade supplier, we use hand production and cottage industry techniques instead of large-scale factory processes. This reduces chemical byproducts, largely eliminates pollution and provides for an effective system of materials recycling. Not only is handmade production an environmentally friendly process, but it also serves the role of cultural preservation. 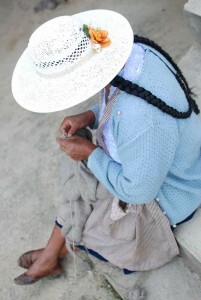 Bolivia has a strong respect for cultural identity, including handiwork and traditional artisanal production. We strive to integrate this respect into all of our commercial activity. 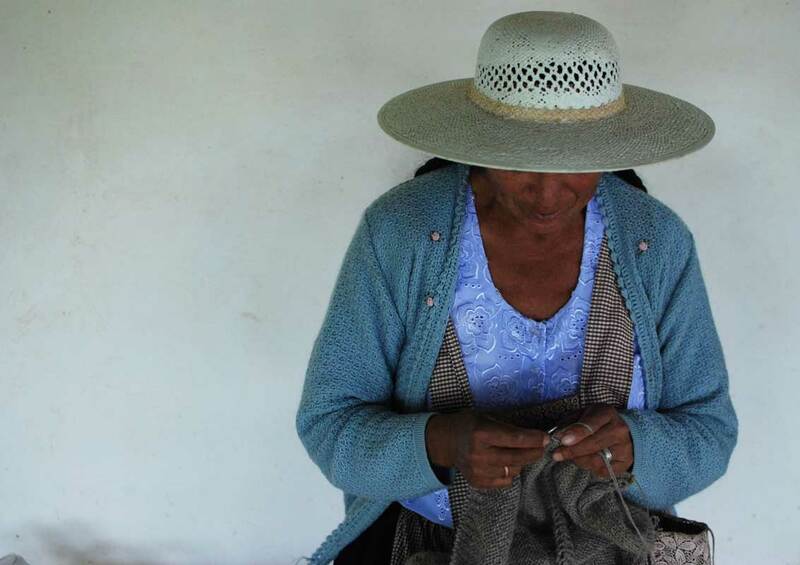 Andean countries have a long tradition of hand knitting and crochet; we firmly support these established cultural activities, enabling experts to earn a living through a traditional craft. 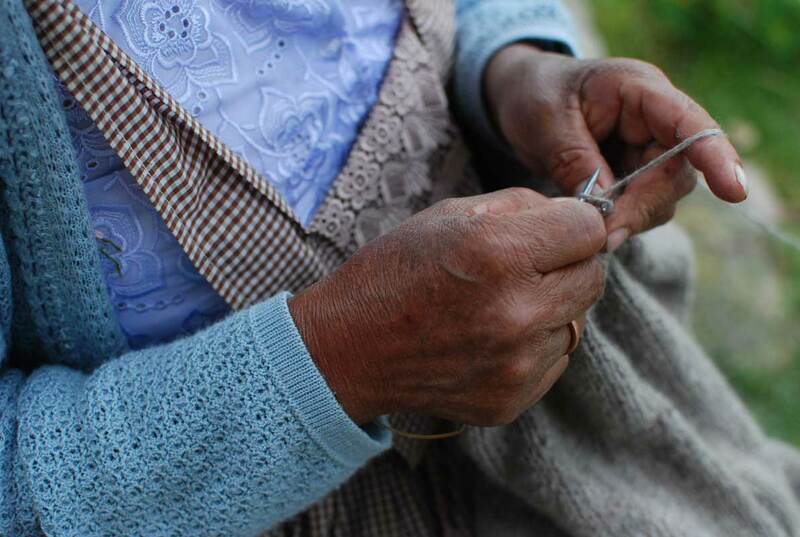 Our piecework and cottage industry production techniques are such that artisans are able to work from home, preserving cultural identity and cutting down on environmental impact. This also allows families to be maintained, giving women the opportunity to earn an income while still caring for their children at home.